I always rely on eCampus for rentals. Thanks! 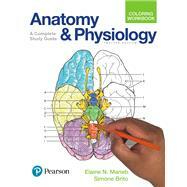 Anatomy and Physiology Coloring Workbook: A Complete Study Guide: 4 out of 5 stars based on 1 user reviews.